It’s been a busy couple of weeks. I am currently writing this on a train through the countryside of Sweden on our way from Stockholm to Lund. 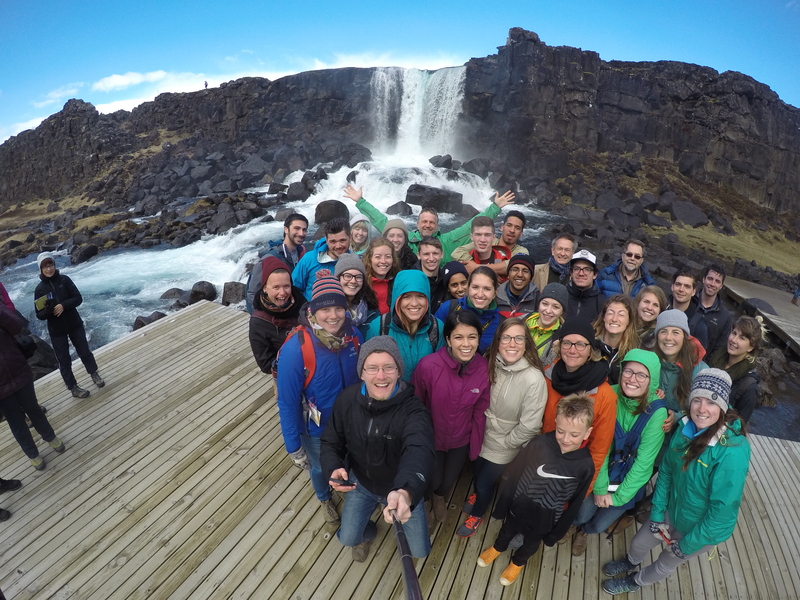 Before Stockholm, we (the Northern Europe Sustainability Field School from UVic) were in Iceland and before that we were at home in Victoria learning about initiatives a little closer to home before coming out here. participated in a Homelessness Workshop run by the City of Victoria featuring Mark Lakeman and Andrew Heben, both of whom have done fantastic work done there combating homelessness through mini-home communities. This concept really spoke to me, but not just as a homelessness initiative (although in Medicine Hat, where homelessness was recently eradicated, housing costs $20,000/year whereas if someone lives on the streets it can cost the city up to $100,000/year), but also a potential idea for sustainable communities. Had several guest lecturers including several UVic profs, and some Traveler in Your Own City folks who taught us that the best way to engage in a conversation is to smile, actively listen and ask good questions (avoid yes or no questions). met with City Counsellor Ben Isitt, Senior City Planner Kristina Bouris and several other CRD employees who spoke of Victoria’s current situation and upcoming plans. 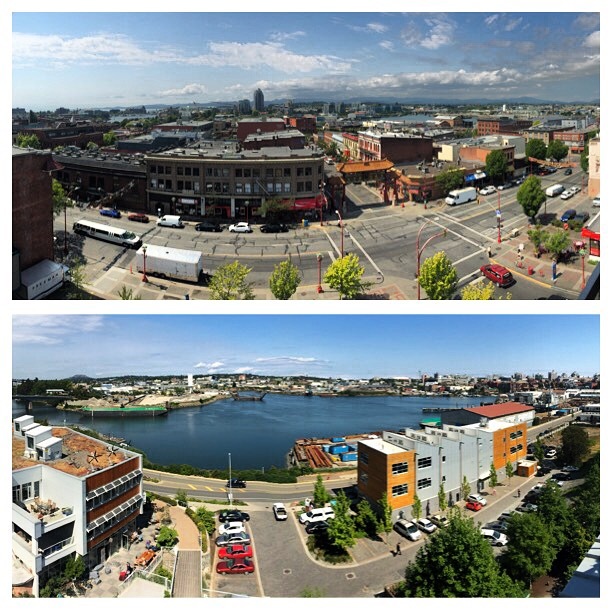 For example, wIthin the next 20-30 years, Victoria is planning to expand it’s bike lanes and active transportation routes, improve it’s public transportation, create walkable urban villages and ultimately a more sustainable and resilient city. 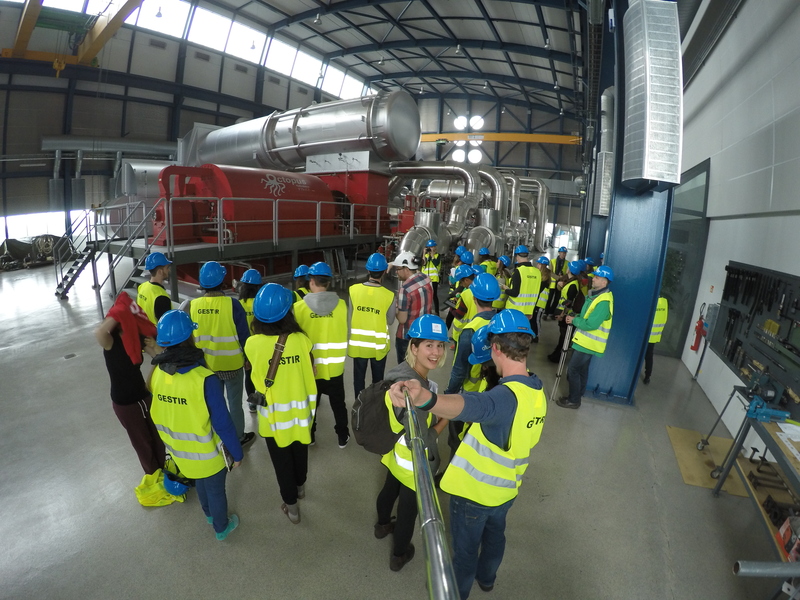 Mr. Isitt asked us to look at several things in Europe and these include; housing supply (and how much the state/municipality provides), (compact) urban design, active transportation and food systems (i.e. agricultural land development and support). toured and helped out at Springwood Commons, a community garden project in Fernwood that is run by members of the community and is really an inspiring piece of work in Victoria. toured Dockside Green, which is a sustainable development in Vic West and noted our observations and discussions for a larger scale project, Eco-Urbanism for Dr. Meg Holden. 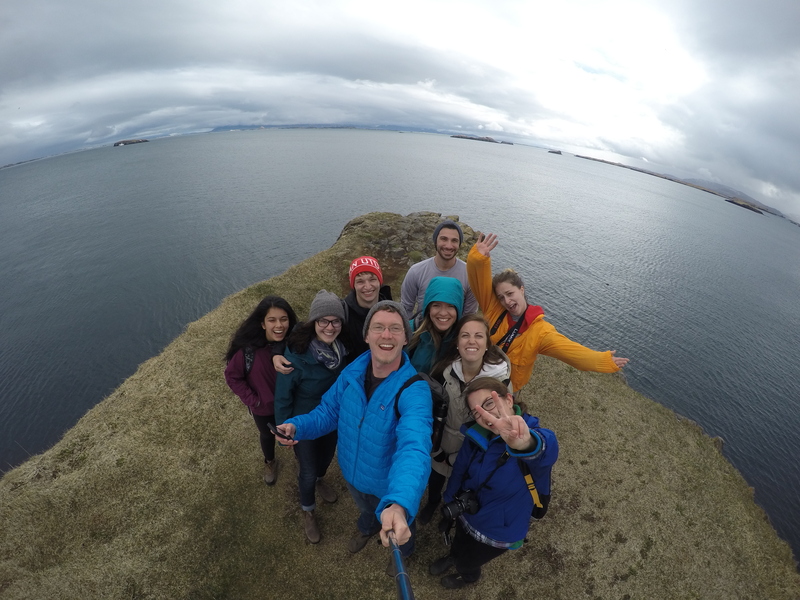 And then with that, we had concluded our Victoria portion of the field school! I then enjoyed a great May Long up island with family and friends, some whom I hadn’t seen in years! 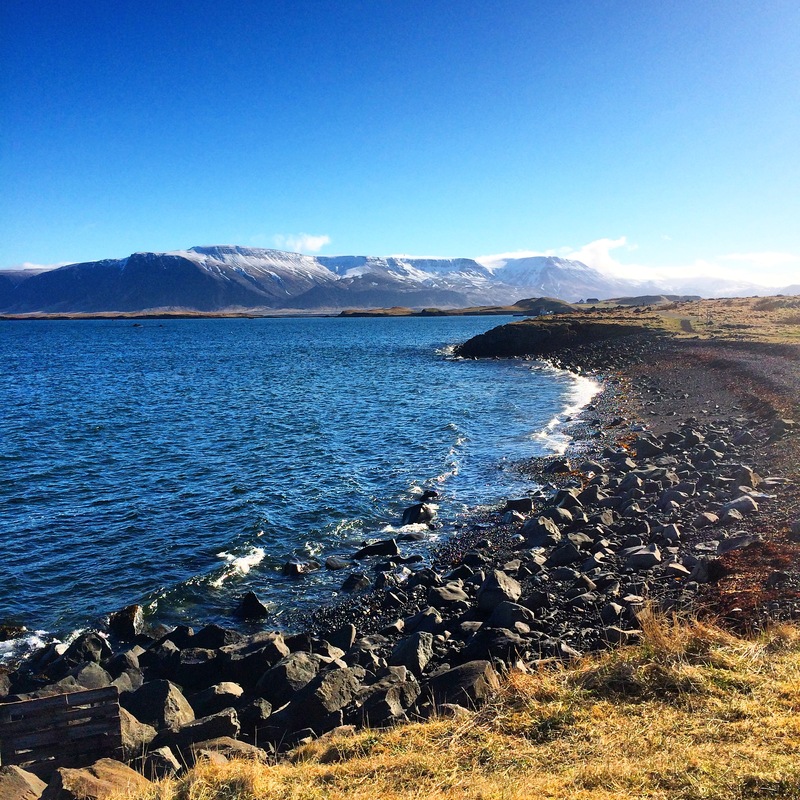 Eventually, Wednesday, May 20th rolled around and we headed out for our first international destination….Iceland! 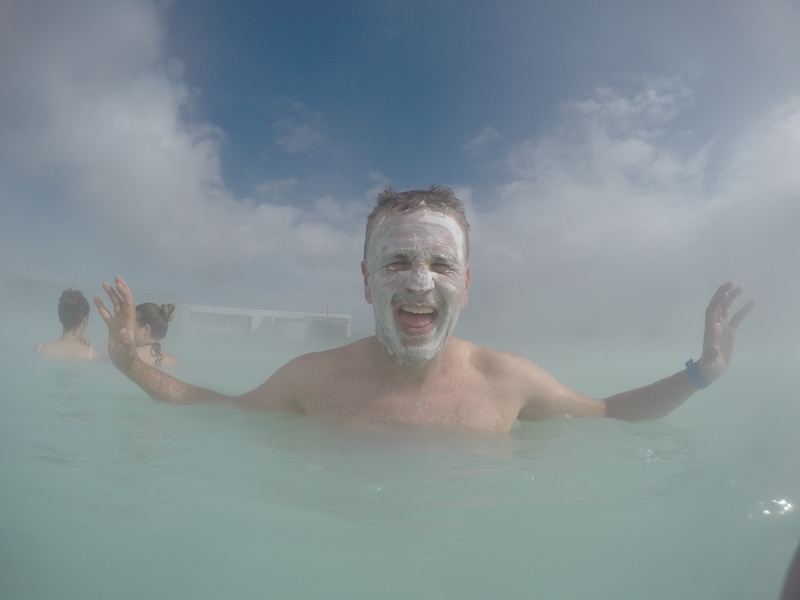 Once we completed this tour, we drove over to the Blue Lagoon, a world famous geothermal spa. Let’s just say that soaking in a massive hot tub is the best thing to recover from a 7 hour red eye flight and up to 30 hours of no sleep for me at that point. From the Blue Lagoon we headed to our hotel in Reykjavik and got settled by walking around the city. As we were driving in though, we noticed that there were hardly any trees and later learned that earlier generations of the area had cut them all down. Fortunately, reforestation efforts were underway. Once we got into the city we were free to explore and explore we did. 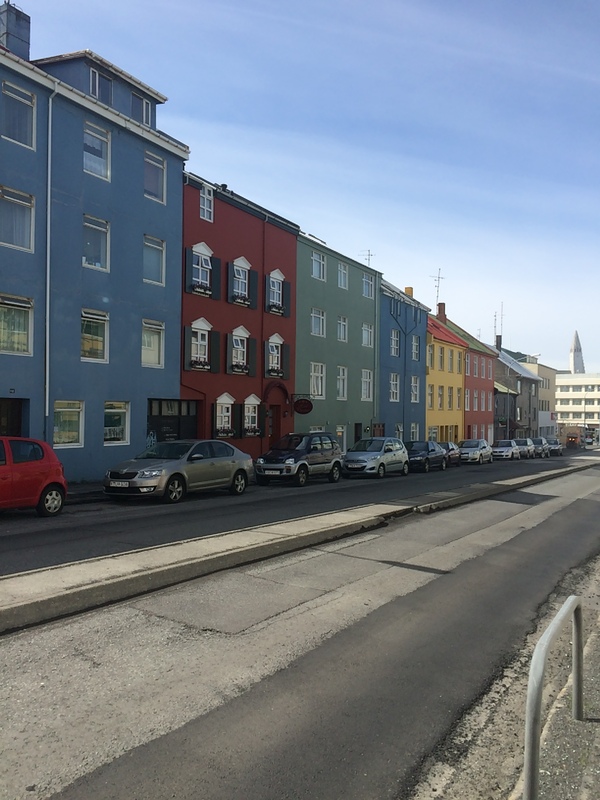 Reykjavik is a young city, with a bustling main drag and surrounded by ocean or gorgeous mountains. It is not for the faint of heart when it comes to finances, however, as a typical meal from a decent restaurant would cost you north of $30. Even a burger could be $10 or more alone! Fun fact: $1 CAD = ~110 Icelandic Krona. 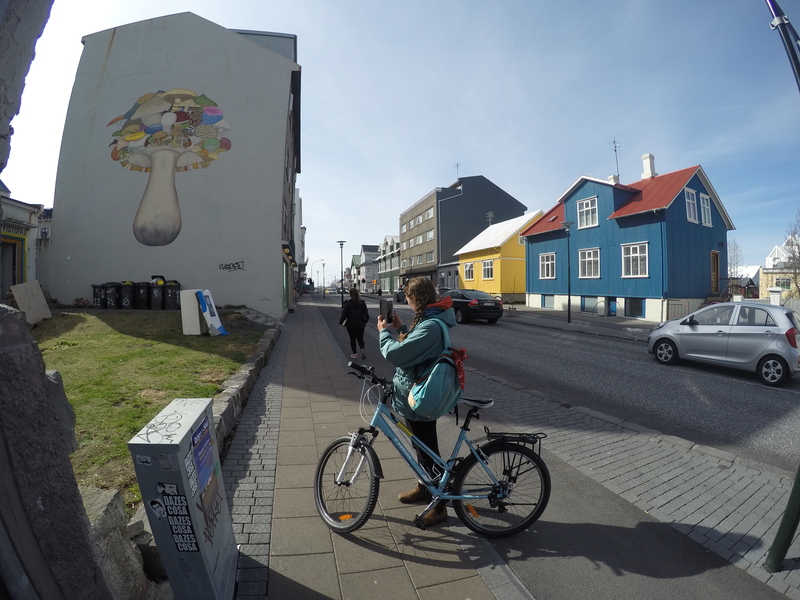 But renting a bike wasnt’ too expensive so a friend and I rented some and biked all around the city for an afternoon and a had a blast! 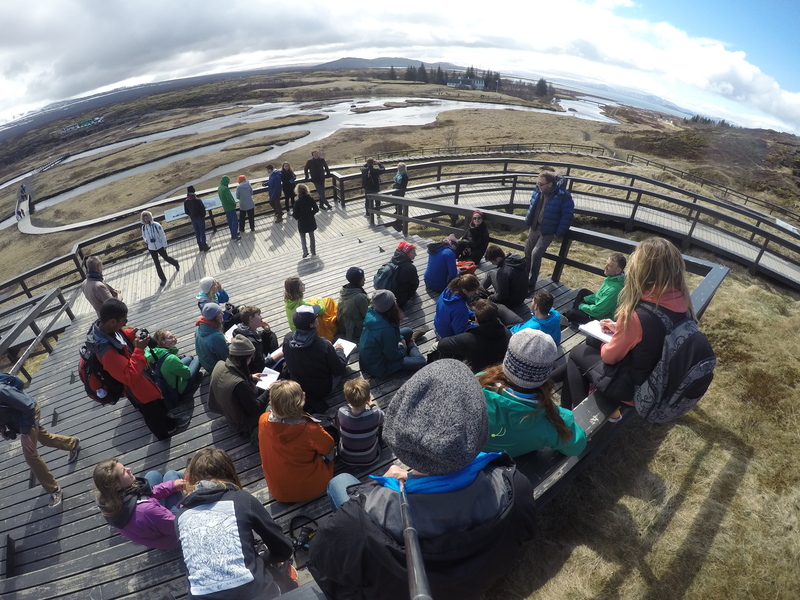 We were fortunate enough to meet with the creators of the “Iceland Green Map”, an incredible initiative that works to connect residents with nature. The project struggles to get funding as many of these similar things do, but it’s amazing to see what dedication and hard work can do as the awareness the couple (Gunna and her partner, neither of whom are trained as environmentalists) has spread is huge. 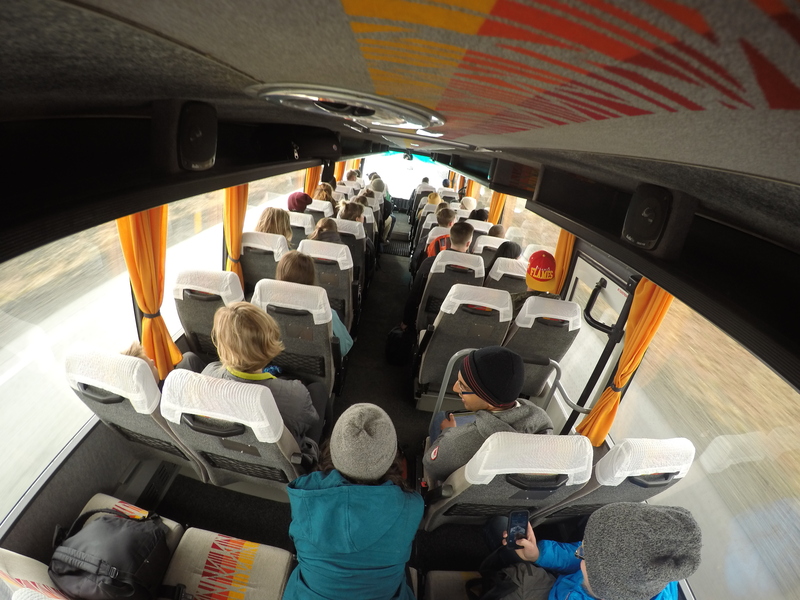 We then spent two full days on a bus touring different parts of the island nation. The first day we went up the coast to the Snaelfessness (SPELLING?) 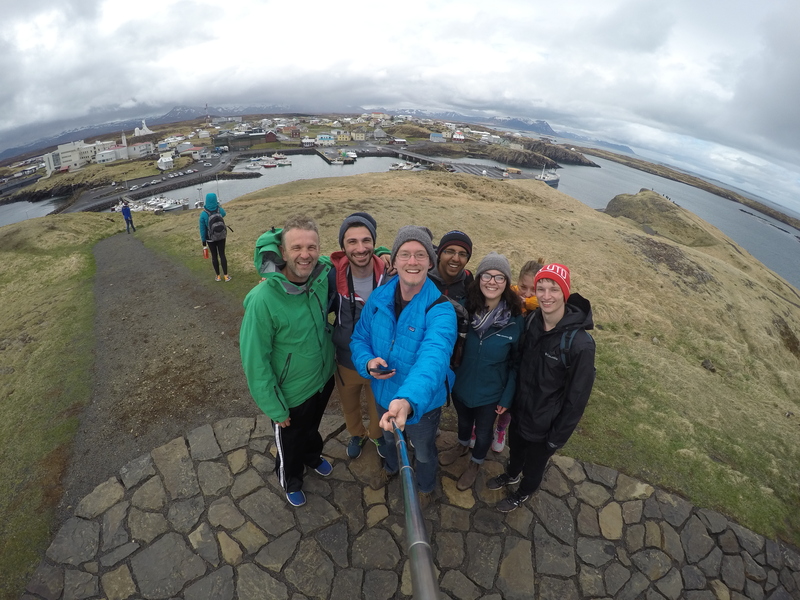 Penisula and toured a sweet little Volcano Museum that a world renowned geologist spoke to us in! 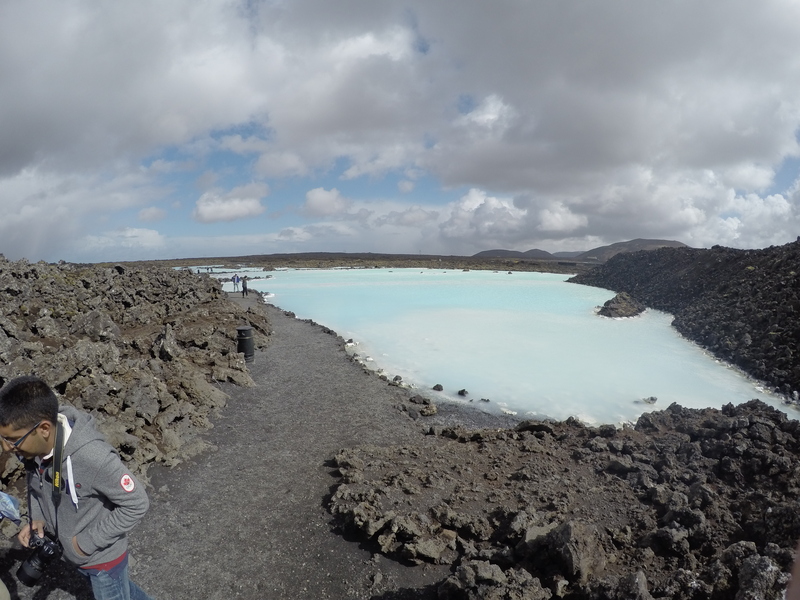 The Peninsula itself was quite amazing with a beautiful coastline, fishing villages scattered throughout and volcanoes running rampant in the area (not literally, an eruption was not about to happen). 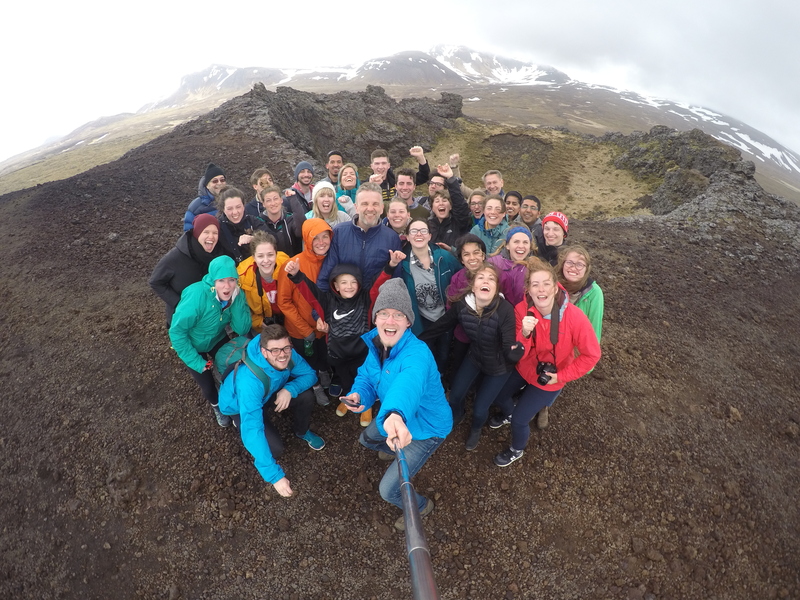 We even had a chance to climb up a volcano! And much, much more. 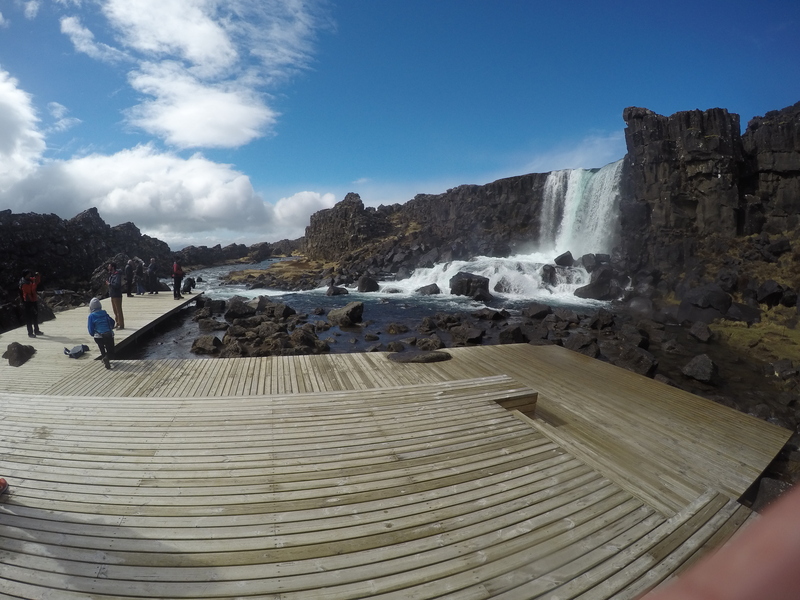 Arni guided us to the famous Thingvellir World Heritage Site first and we saw an amazing waterfall. 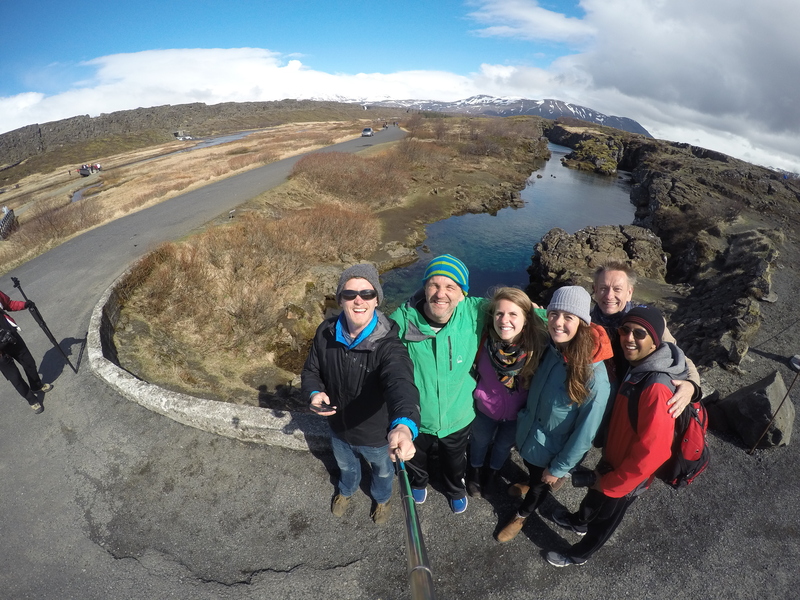 Thingvellir was an amazing spot and it was easy to see why it became home to the world’s first national parliament! 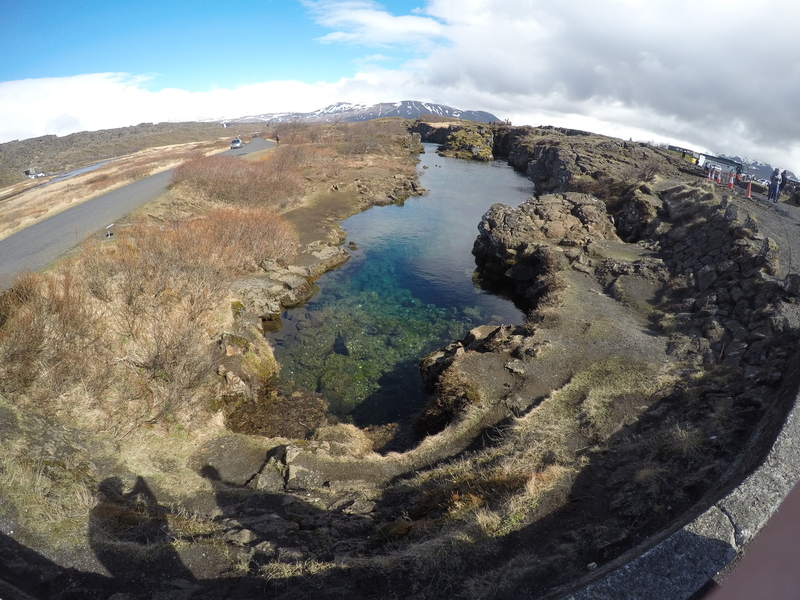 Thingvellir was also home to one of the world’s premier dive sites due to it’s surrounding crystal clear waters! 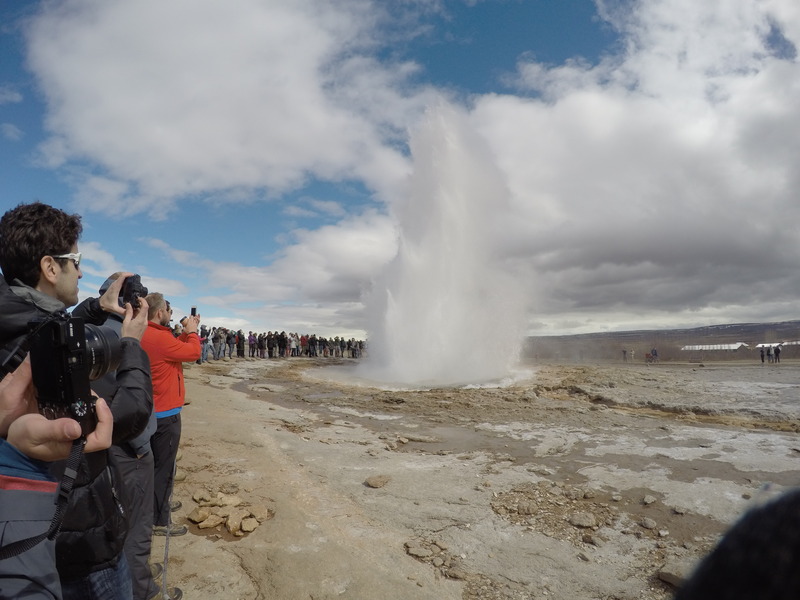 Thingvellir literally felt like a magical place but the day was just beginning as we then headed over to the OG Geyser – Geysir in Iceland. Such a sight to witness the amazing power that the Earth has. 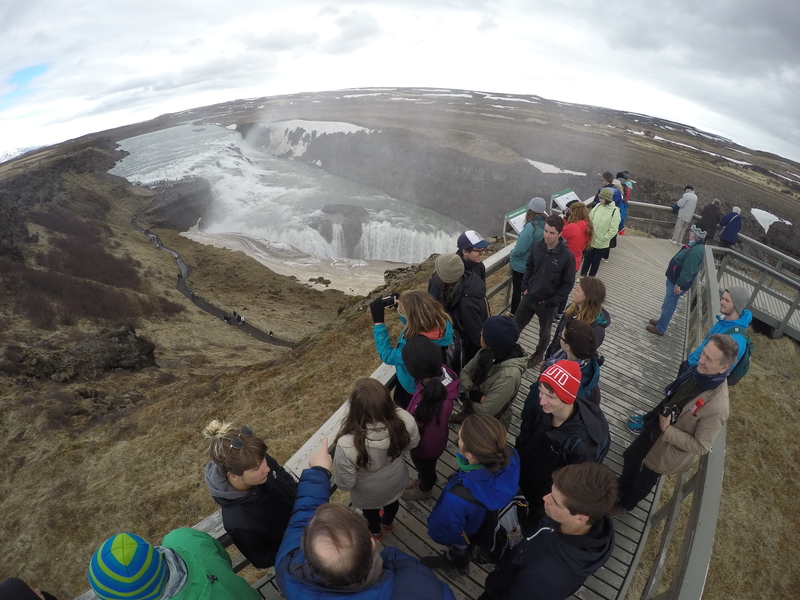 And last but not least, we toured the Gullfoss Waterfall – Iceland’s 2nd largest and once again we were blown away by the power of Mother Nature! 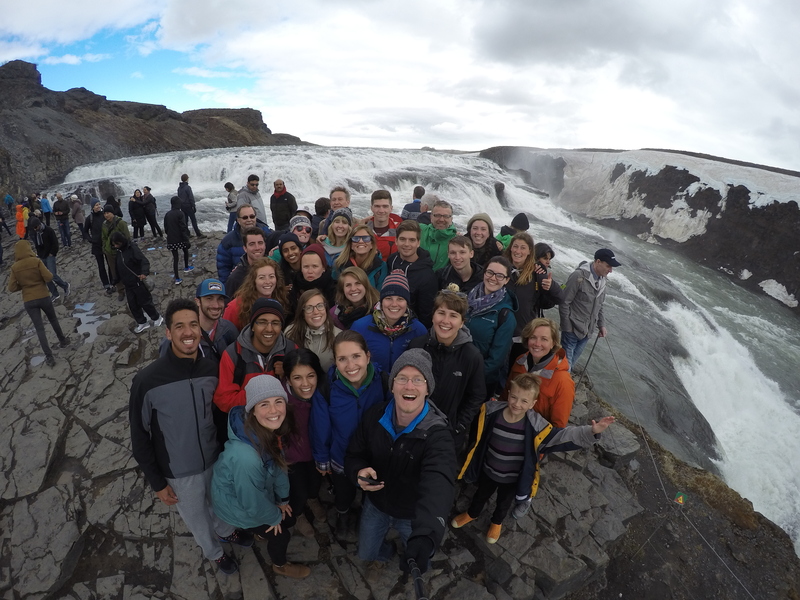 And with that, our time in Iceland came to an end. 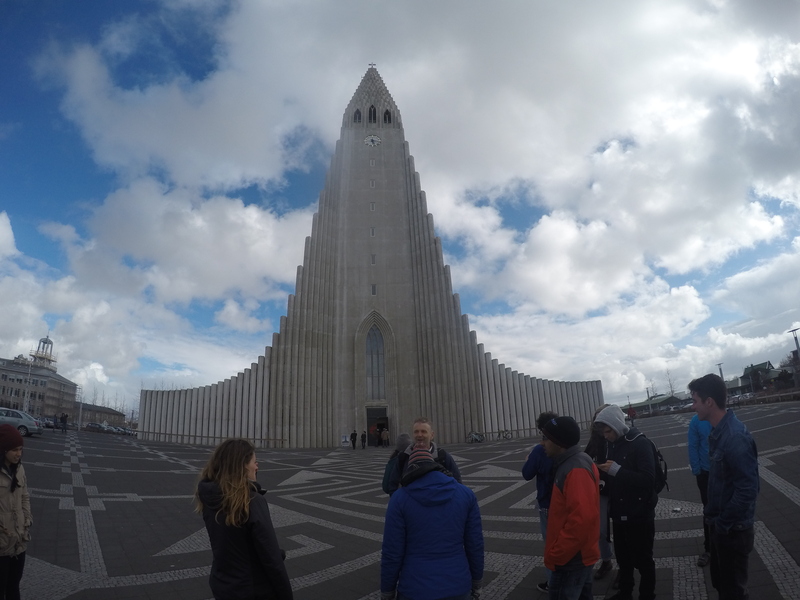 We enjoyed one more night in Reykjavik and then flew out early the next morning to Stockholm, Sweden! 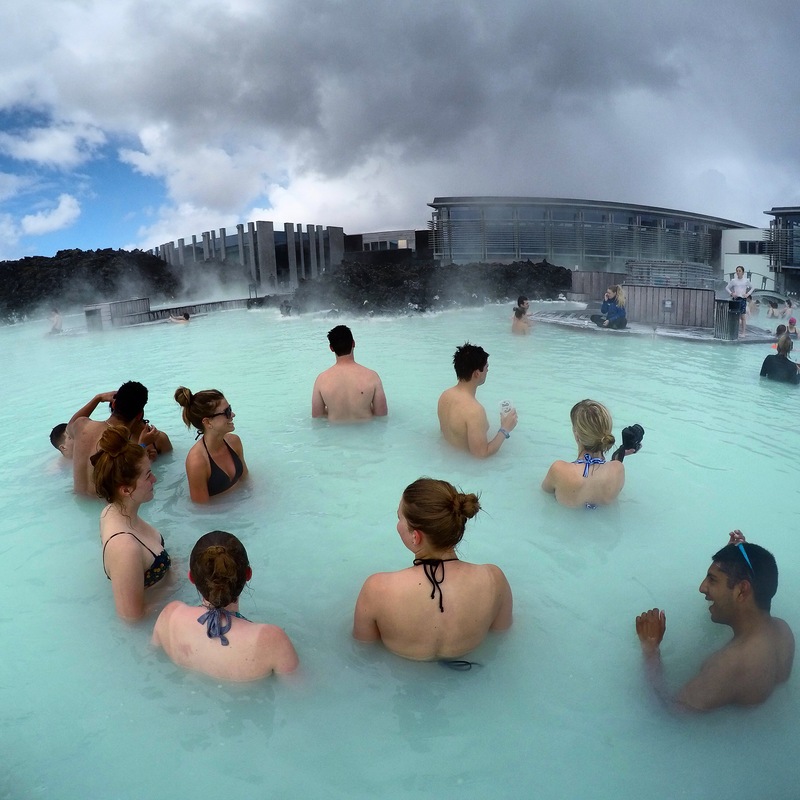 More on that next time, but let it be know that Icelandic people are tough and resilient, traits that can be connected to their tough, barren and resilient landscape and the strong connections that they’ve made with Mother Nature. After all, Mother knows best. 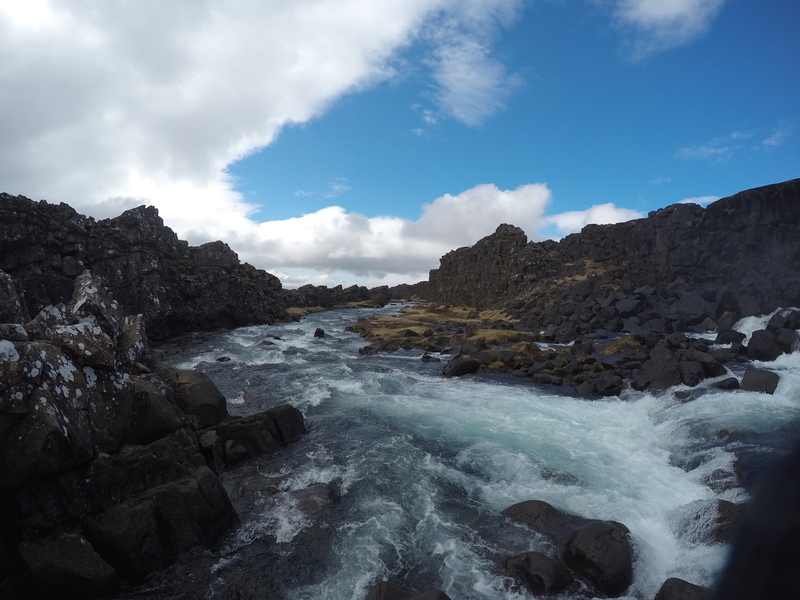 PS All photos are either shot with my GoPro Hero4 Black or my iPhone 5s.